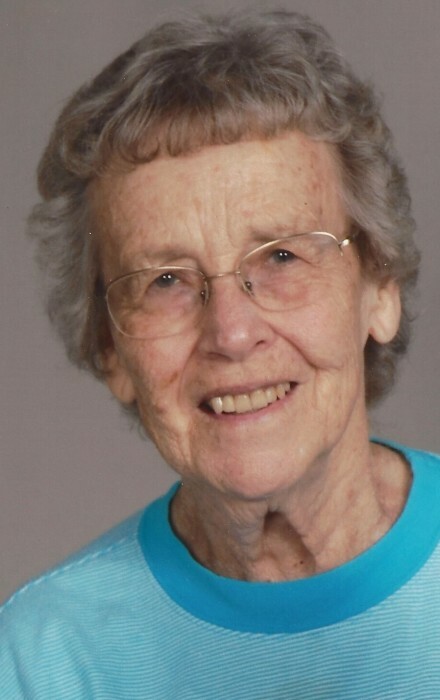 Helen Juanita Dodson Bennett passed away on January 13, 2019 at her residence in Sparta, TN at the age of 84. She was born in Sparta, Tennessee to Zella Bell and Plumer Smith Dodson on July 27, 1934. She is preceded in death by her husband of 52 years, Robert (Bob) Earl Bennett; Her brother, Jimmy Smith Dodson; Her Great Grandchild, Haleigh Rose Bennett. She is Survived by her Son, Bobby Bennett; Sister, Doris M Dodson; Brother, Billy Carl Dodson and wife Mary Linda; Sister In Law, Dola Jean Dodson Grandchild, Michael Bennett and wife Michelle; Great grandchild, Rhys Bennett; God Daughter, Rita Dodson; God Son, Ethan Turner; along with numerous nieces and nephews. In lieu of flowers, please make donations to Old New Hope and/or Avalon Hospice. Service will begin at 12:00PM Wednesday, January 16, 2019 at Thurman Funeral Home. Interment at Old New Hope Cemetery. Officiating Bro. David Brancher and Bro. Dewey Young.